Noor means light, vision, illumination. Become the human you are meant to be. Think Brilliant. Feel Brighter. Do Better. as they try to balance cultural, religious and societal influences into their daily lives. Modern therapy offers treatment based on western models of the human condition. 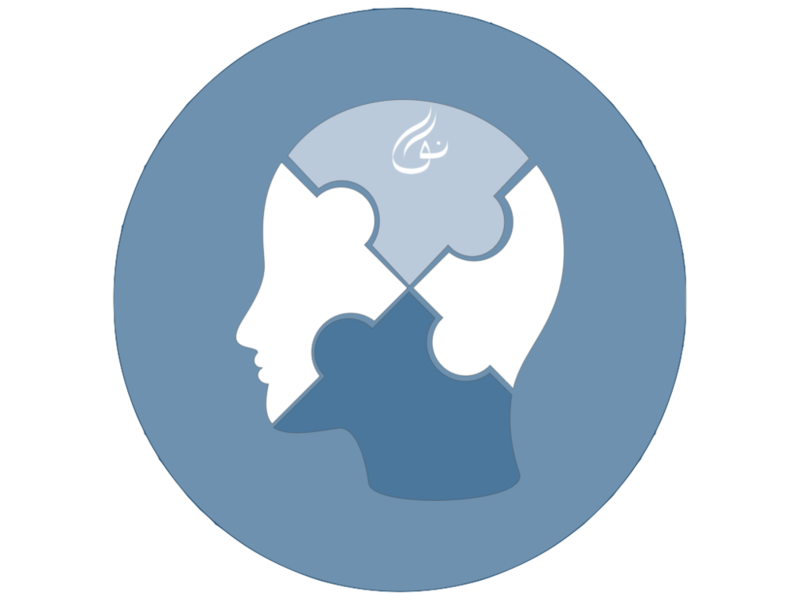 While effective in some ways, it tends to lack essential beliefs, values and direction for some conscious Muslims for whom spirituality and psychology are intertwined. On the other hand, some local Imams may concentrate on religious practices without knowing how to provide a custom personal process for growth. While connection to the Divine is a core value, the "pray more" method is not always a holistic solution for life's problems. Noor bridges the gap between these two poles. 1) Self Schedule anytime from anywhere. Sessions are your time to share and discuss whatever is important to you. 2) Share your story with one of our supportive providers that are motivated and experienced. 3) Get insights, guidance and solutions for your spiritual-social matters, love and family needs or productivity.